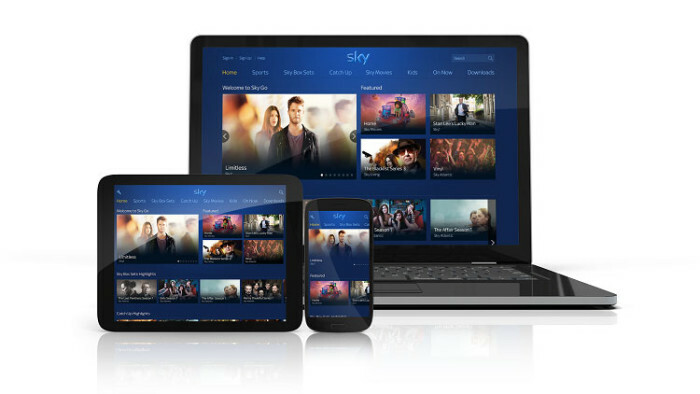 Sky has revamped its mobile streaming service Sky Go. 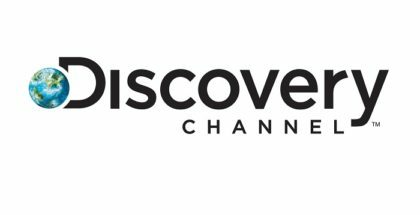 The service, which launched in 2011, allows Sky customers to watch movies, TV shows and sport on the go, whether live or on demand. The app is available at no extra cost to customers – Movies/Sports packages are required to watch movies/sports – with Sky charging £5 a month for Sky Go Extra, which allows customers to download shows to watch offline. 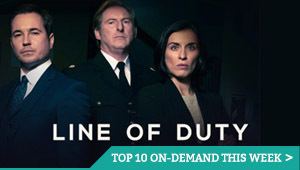 The service has expanded over the years to include up to 70 channels, with box sets of TV shows available on demand. 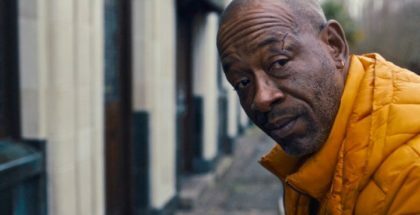 Now, though, Sky will redesign the app with a new home page rolling out this week in the UK and Ireland, before other features – such as watching the next episode of a show, or recommendations for content similar to the titles you’re watching – are introduced later this year. 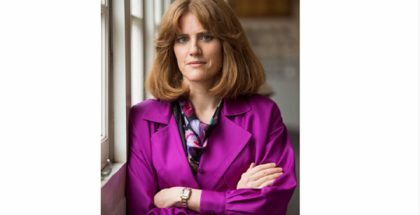 The updates are part of a major upgrade for Sky’s overall TV platform this year, as the broadcaster strives to keep up with the competition from Netflix, Amazon Prime Video and Freeview channels such as BBC One and Channel 4, both of which have significantly evolved their streaming services in line with evolving viewer behaviour. The brand new home page rolls out from today for Android users, with an iOS update to follow in February as part of a phased roll out. 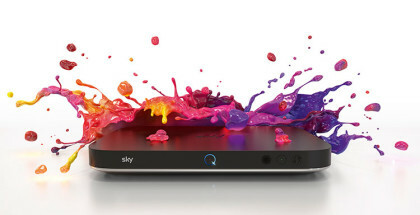 This spring, Sky will also relaunch its set top boxes with a new platform called Sky Q. You can find out more about that here.